Google Inc (NASDAQ:GOOGL) has agreed upon a truce with LVMH Moet Hennessy Louis Vuitton SA (ADR) (OTCMKTS:LVMUY) putting an end to their dispute about the search results presenting counterfeit products. They decided to engage in a mutual agreement to hinder further wrongdoings, informed a report on Bloomberg. There are no details about the terms companies arrived at, but after 10 years of arguing, there can be seen some cooperation at last. The problem with trademark referencing was caused by many companies advertising fake products as LVMH original articles and Google Inc (NASDAQ:GOOGL) was blamed for allowing the search engines display those spurious results. The California-based entity’s representatives commented that they cannot control the information on the web, at most, they can remove the illegal links in the searches, if a company flags them. 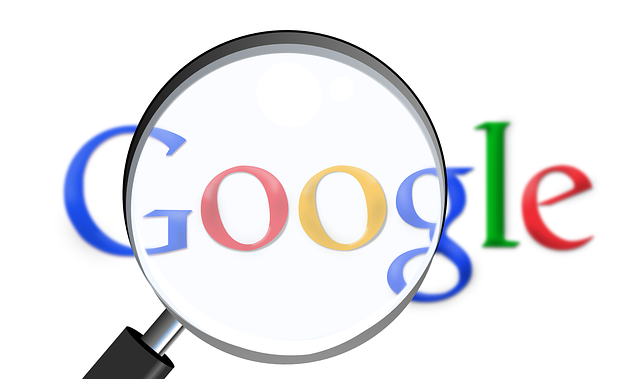 Therefore, Google Inc (NASDAQ:GOOGL) has obtained its first partner in depicting and isolating cases of trademark infringement, which not only affects the companies involved, but also tricks customers into a fraudulent purchase. In this way, many other companies can also contribute by signaling any illicit appearance of counterfeit products on the web and by doing so, their brands and possibly others’ too, will be protected online and offline. There is already a filter provided by Google Inc (NASDAQ:GOOGL) that takes care of advertisements that possibly violate copyright laws. However, their intentions over the broader period ahead are to be discovered. It is also unclear if companies will entrust the verification of licenses to a whole new legal entity or will identify copyright infringements on their own and just report their findings. By means of reason, pursuing the second option will not take advantage of economies of learning, that is every single company will have to find its own way to protect the brand, a difficult path to follow. However, the first possibility requires a company with little stake in the matter to serve many others, which depend upon its performance. Google Inc (NASDAQ:GOOGL) might integrate this protective mechanism into their company and offer the specialized help, asking payment the same way an insurance company would. But this is only a theoretical concept that might be difficult to implement in practice and might also face legal concerns.